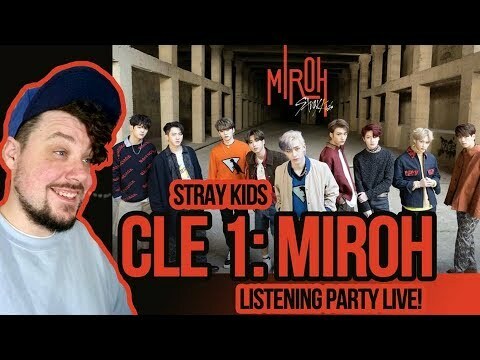 YouTube Music Livestreaming Radio Mikey's | STRAY KIDS [ Clé 1 : MIROH ] Listening Party Live! Mikey's | STRAY KIDS [ Clé 1 : MIROH ] Listening Party Live! YOU MAKE STRAY KIDS STAY!